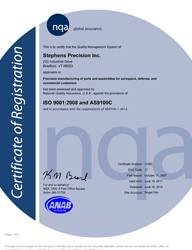 Our commitment to quality is exemplified by our registration to AS9100 since 2007. In addition, we have been audited and approved by NASA Marshall Space Flight Center for flight with no restrictions (Supplier # 80), which has led to a number of approvals by prime contractors and inclusion in a Ship-to-Stock program. 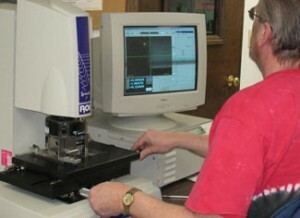 Our QC room is temperature controlled to 68 degrees F. Our Calibration complies with the ANSI /NSL Z540-1 standard. 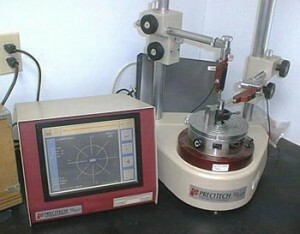 Inspections are performed with tolerances ranging to .0001″. Click here to view or print our current Certificate of Registration. 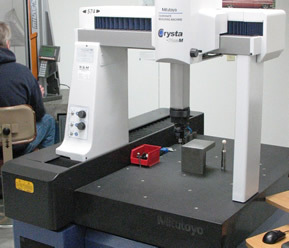 Stephens Precision, Inc. is committed to profitably growing its business by supplying its customers with parts and assemblies at the level of quality and within the time frame that they require. 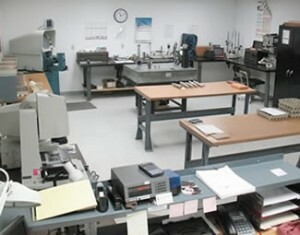 The teamwork Stephens Precision, Inc. uses to accomplish this is established throughout the company and reaches into a close and cooperative relationship with its customers and vendors, and seeks continual and measurable improvement in the effectiveness of the quality management system.